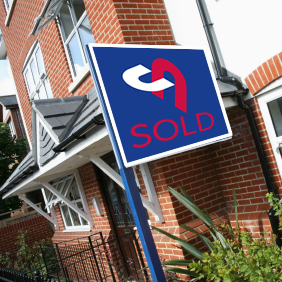 We pride ourselves on providing friendly, confidential, well informed and honest advice when appraising your property for either sale or letting purposes. 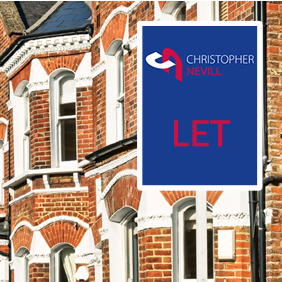 To request a FREE and without obligation market appraisal of your property, for sale or letting, please call us or complete the form below and one of our experienced staff will contact you. Up until March 31st you will also be entered into our prize draw to win an ipad Air! See our News page for full details.